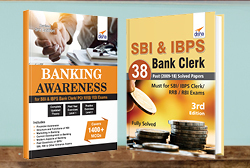 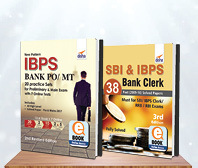 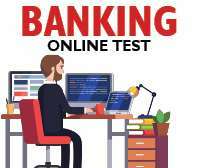 IBPS Bank PO Preliminary & Main 2017 Simplified (Guide + 20 Practice Sets + General Knowledge 2018) 4th edition is a set of 3 books. 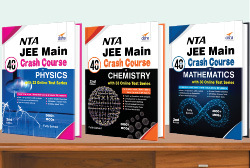 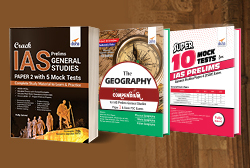 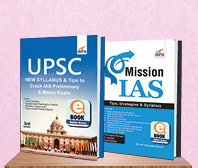 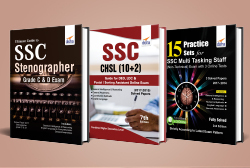 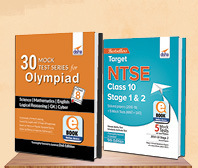 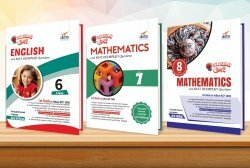 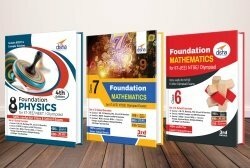 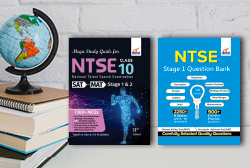 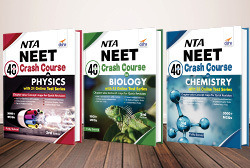 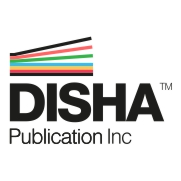 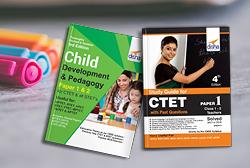 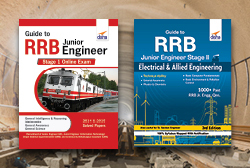 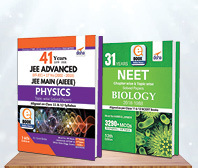 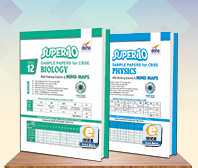 It will help you in thoroughly preparing for the exam with Disha's Bestseller Books. 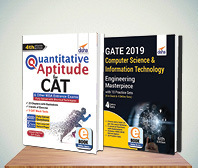 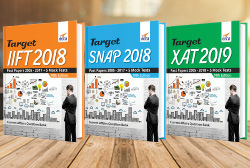 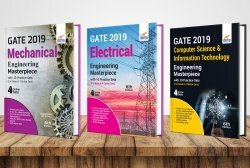 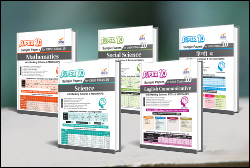 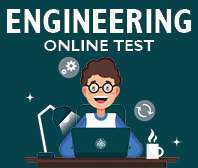 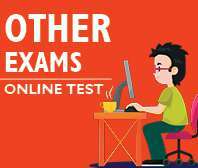 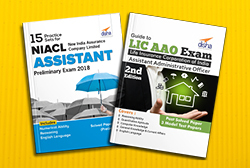 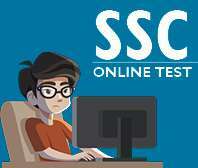 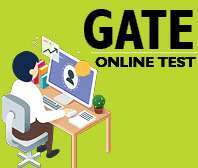 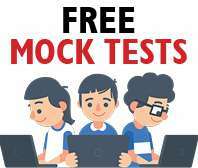 "TABLE OF CONTENTS Book 1: IBPS PO Guide Book 2: Target IBPS PO with 5 Practice Sets for Prelims in Book + 11 Practice Sets for Mains in Book + 4 Online Practice Sets for Mains Exam Book 3: GK 2018 Capsule "